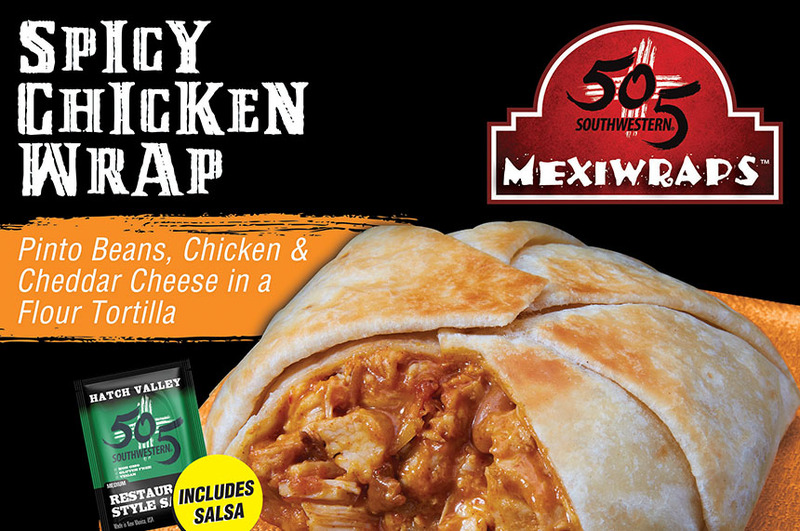 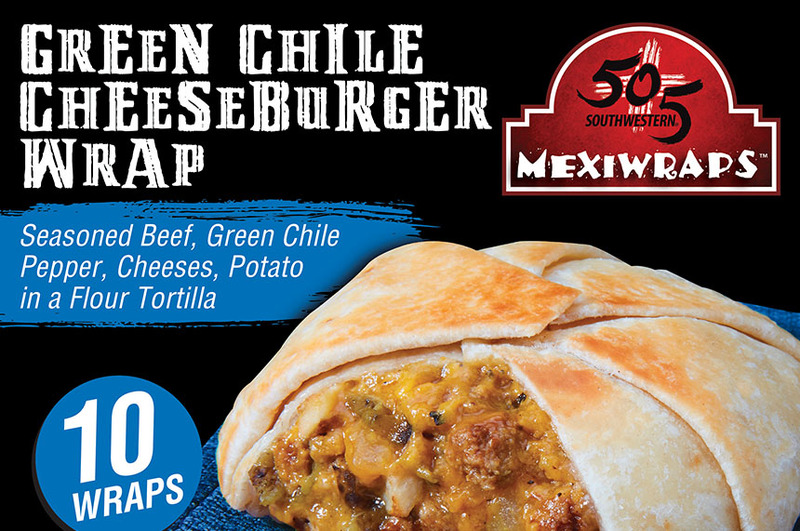 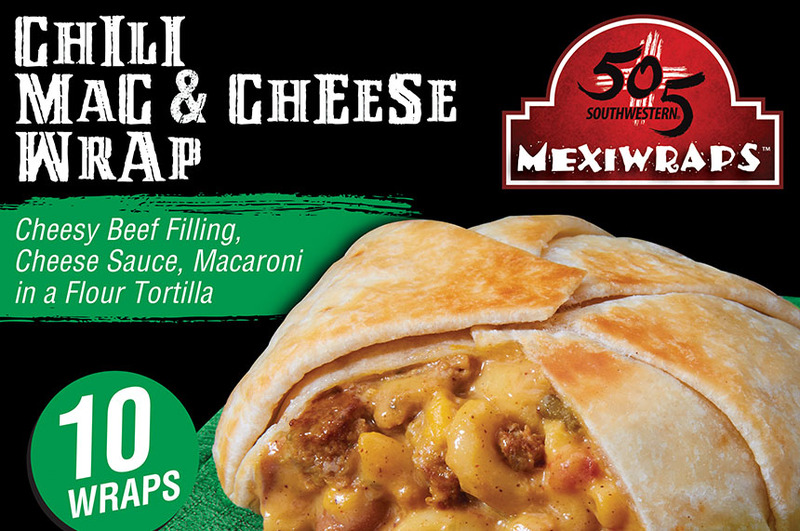 505 Southwestern MexiWraps are an epic twist on a burrito, quesadilla and a taco. 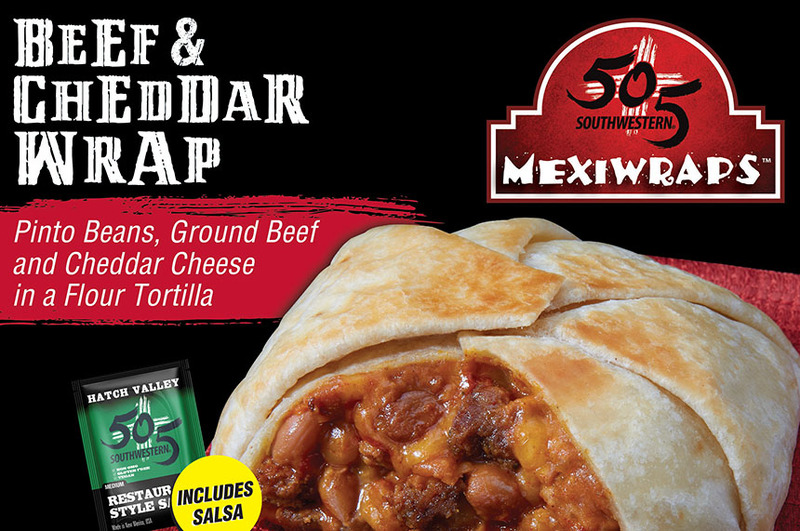 Starting with a soft, flour tortilla, we use only the highest quality ingredients like seasoned ground beef, white meat chicken, pinto beans, real cheese, creamy chipotle sauce. 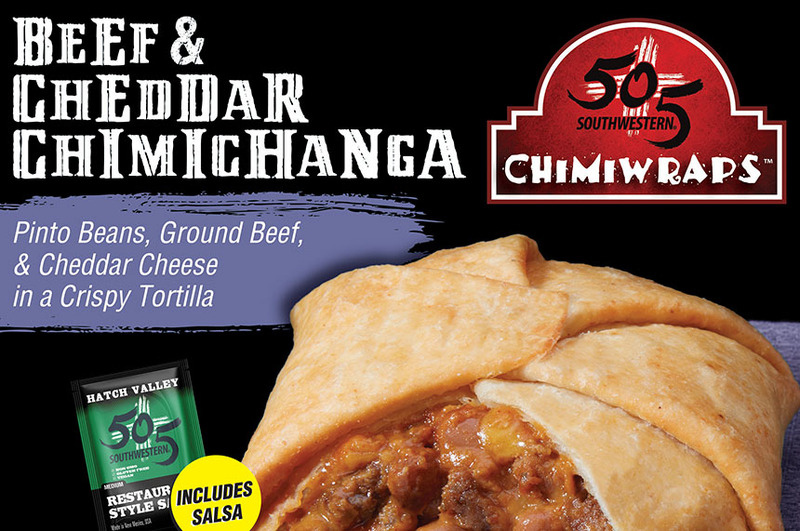 With this, we’ve created 5 great tasting wraps. 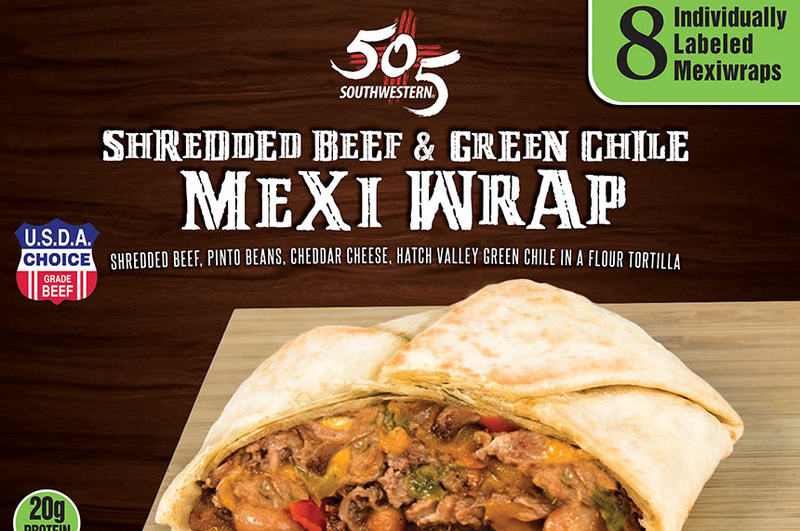 Ready in 2 minutes from the microwave, our 505 Southwestern MexiWraps are perfect for breakfast, lunch and even a late night snack.